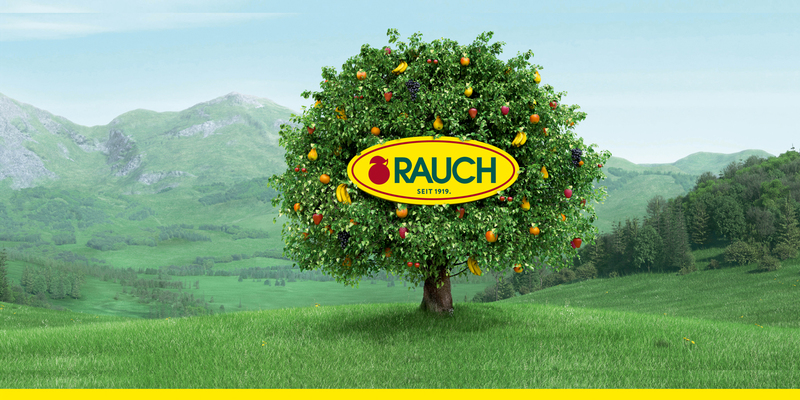 Rauch was founded in 1919 in Austria. Is one of the largest private juice companies in the world. The high quality of its products makes it one of the largest fruit juice producers in Europe. More than 20 strong markets and 14 factories from the North Sea to the Adriatic and Black sea.